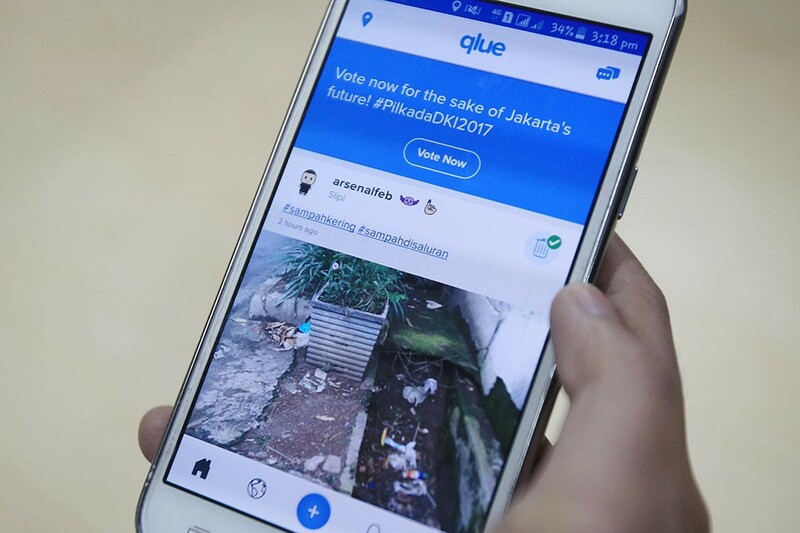 Complaint-handling smartphone application Qlue has reportedly secured a new round of financing from MDI Ventures, a corporate venture capital initiative by state-owned telecommunications company Telkom Indonesia. According to a statement received by The Jakarta Post on Friday, the funding was led by GDP Venture, a venture builder company. The size of investment was not disclosed. Qlue said the funding would be used to recruit technology and business professionals to develop the tech company’s artificial intelligence (AI) and internet of things (IoT) products. The company also hopes that the funding will help strengthen strategic synergies within the government and state-owned companies in Indonesia. Established in 2016, Qlue is an application designed to gather public complaints and requests. It is best recognized for helping the Jakarta city administration in solving problems ranging from damaged roads and flooding to garbage pile-ups and city hospital services. Qlue founder and CEO Rama Raditya said that since the beginning, its mission had been about accelerating positive change and he hoped to synergize with many business partners who shared a similar mission.